Derek Jeter finally reached 3,000 hits on Saturday, with a home run to left field. The pageantry (and hyperbole) was in full effect. Joe Posnanski wrote both a before and after post about the chase, and Will Leitch broke down where Jeter ranks among those who’ve reached the milestone. The Yankees, meanwhile, made a pretty penny off the feat. Ricky Gervais reflected on the 10-year anniversary of The Office. Bryan Caplan explores the link between job satisfaction and education level. We at NPI have often wondered what story we would tell on Jeopardy, and it turns out it’s a common worry. Chuck Klosterman interviews Bill James. Only six more days until Breaking Bad! We’re putting this together late on Sunday night, so we can’t see all the front pages across America. But it’s a fair bet the Newseum’s site collecting front pages will be an interesting place to look Monday morning. As a sidenote, the Newseum is awesome. The NFL players scored a pretty big victory last week when a federal judge lifted the lockout, even if the lockout returned almost immediately. Joe Posnanski even questioned if Roger Goodell was doing a good job as commissioner after Goodell published this absurd doomsday scenario. Meanwhile, the NBA is paying attention as it careens towards its own lockout. Some good sports news, though, will be the launch of Grantland.com in June. The NFL Draft happened, and Tim feels the same way he did about it last year. Jeff Pearlman wonders if the broadcast’s standout moment was worth the manipulation. Kristen Wiig was profiled in NYT Magazine to Josh’s delight. And the Atlantic talks with John Paul Stevens,who is going to publish a new book on the Chief Justices. Stevens, you may remember, was NPI’s Retiree of the Year. Was it really so long ago that Josh and Tim debated handwriting? Consider Katie Zezima’s piece in the NY Times the next rebuttal, followed by the aptly named Brian Palmer at Slate. A timely essay on tornadoes. A retrospective on Wet Hot American Summer by Joe Lo Truglio, Ken Marino, and David Wain. 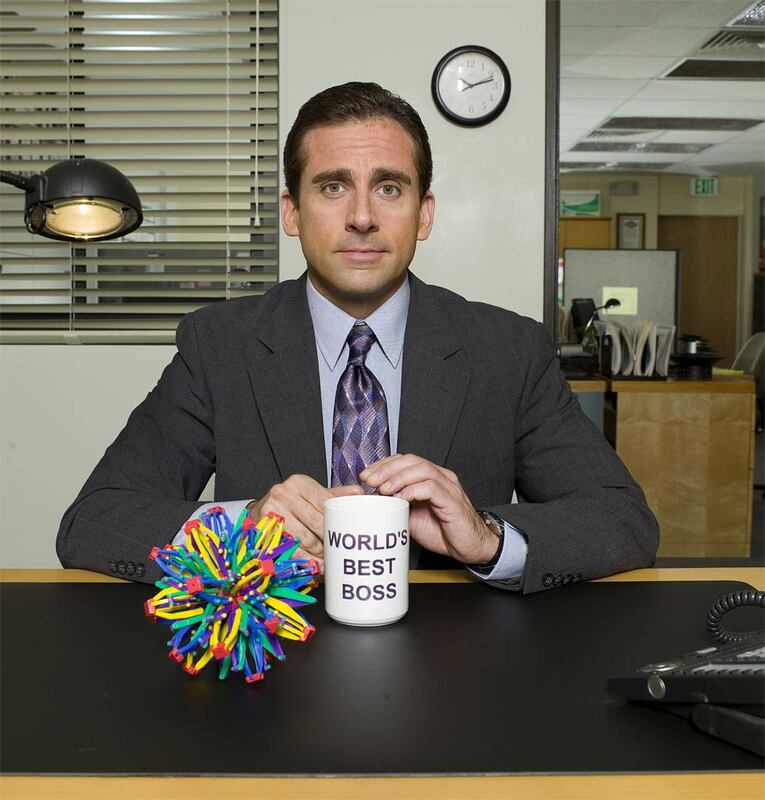 We’re no longer fans of The Office, but we liked this piece in which Vulture wonders if the valedictory send-off for Michael Scott is a case of the writers confusing the character for the actor. James Poniewozik at Time takes a different angle. And here’s a useful site for a show we definitely enjoy, Parks and Recreation. A 1970 New York Magazine feature on the Best Pizza of New York doesn’t even look like it’s from 1970. Congratulations to Roger Ebert, who FINALLY won a New Yorker Caption Contest after 280 failed attempts. NPI mourns the passing of writer and, for a lucky few of us, professor Reynolds Price. Price was an institution at our alma mater, someone who fought hard against the excesses of the University that have come to light all too often over the past few years. In addition to his work representing Duke University and the American South, he was also a frequent guest on Charlie Rose. Kim Clijsters became one of our favorite female tennis players with this post-match interview. You’re probably not going to believe this, but the real Baltimore Police Commissioner is not a fan of The Wire. Predictably, David Simon has a response. Tim hasn’t necessarily hid his Auburn fandom over the last few months, but things like this make him proud to say he’s an out-of-state Auburn fan. Murray Hill is rightfully mocked (it’s from a while ago, but it still applies). An easy way to acquire one million dollars? 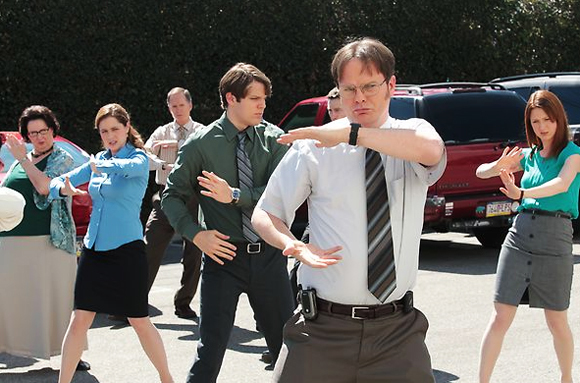 Could this actually be a reason to watch The Office (Probably not)? The Awl gives us much-needed guidelines when it comes to dating coworkers. The Golden Globes were last night and since, as host Ricky Gervais kept reminding us, actors are the best and most important people in the world, we here at NPI cannot let that the occasion pass without some commentary. As usual with awards shows, it was a mixed bag.